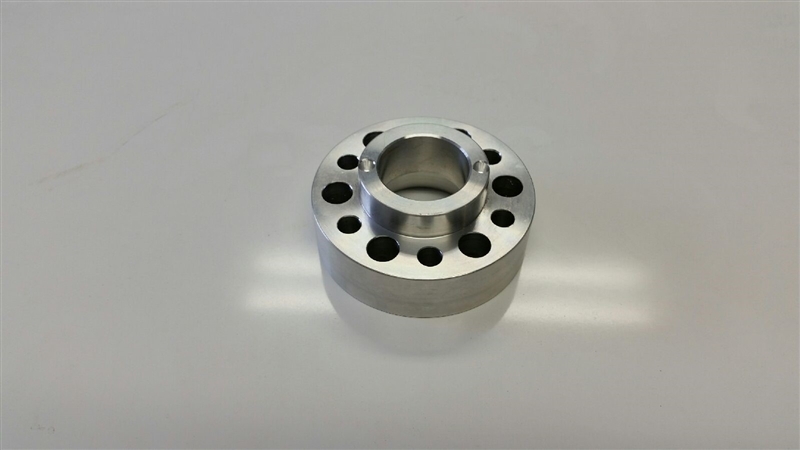 Our Achilles Motorsports Underdrive crank pulley for the S52 US M50 M52 US engines was designed mainly to be used with our Achilles Motorsports Dry Sump Systems. Our pulley features a twin pin provision for a gear which can be used to drive an external oil pump. Gears available separately, if interested. Each pulley also Includes 6 new pulley bolts & washers. This is a Race Part Only - Not recommended for Street Use.